There will be no fall reunion this year because it would overlap with the Japan tour. Club Members: Log in (click "Member Sign Up" if you have not done so previously) and see "Upcoming Events" section for more information. Non-Members: Visit http://www.cvent.com/d/3gqz7q for Japan Tour info. 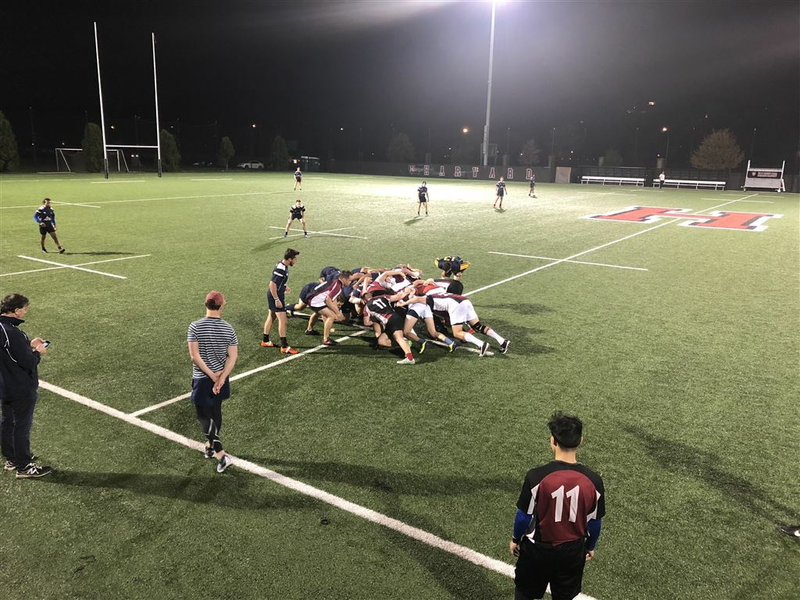 See link below the scrum photo for updates from recent games against Yale and Columbia. Thank you to Bo Manly for donating the kit for the current team! Two years of HBS Rugby and several Old Boy tours provided sufficient head banging, bruises and lacerations to prepare Bo for 4 decades in tumultuous meat process and integrated livestock business. 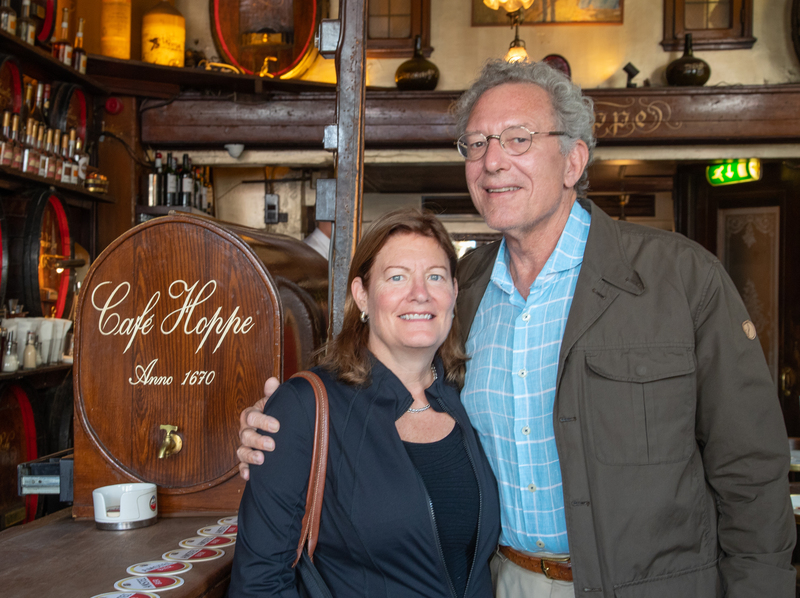 While double knee replacement, titanium rods in the spine and a pacemaker have relegated Bo to the pitch sidelines, his enthusiasm for HBS Rugby has never waned. Bo has retired to Key West and Mexico. Please click here for commentary, photos, and videos from the 2018 / 2019 season. Normal training times: touch Monday’s 3:30-4:30; contact practice Wednesday 5:30-7:00 (followed by team dinner). Location - Harvard rugby ground. If you have any issues signing up, please contact struan.scott@breitlane.com. The pitch was dedicated October 15, 2016 and is officially the Roberto Mignone Field, in honor of a major gift from Roberto who played rugby at both Harvard College and HBS. A bronze plaque of HBS major donors now stands at the entry to the pitch. We will be planning more use for international matches, youth rugby and tournaments such as a 7s. The pitch is officially compliant with IRB standards.